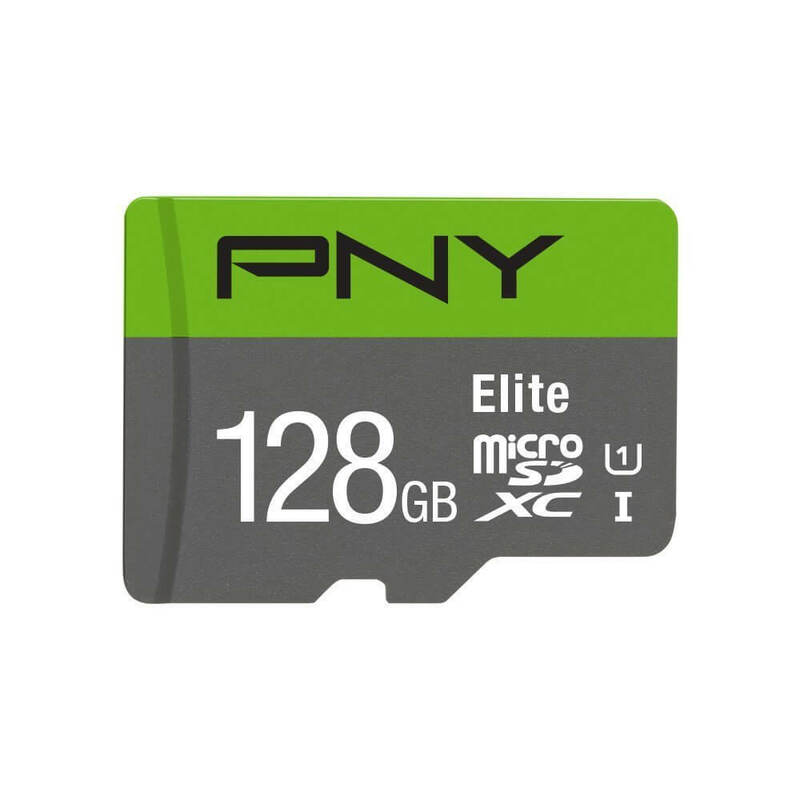 Today’s Deal is on the PNY Elite 64GB MicroSD card. Today over at Amazon you can pick one of these Class 10, UHC-I cards for just $17.99. The card is fast with an 85MB/sec throughput so it will have no problem keeping up with your Android phone or tablet for storing data and photos. In fact, it’s fast enough to work in most digital SLRs or video recorders (like a GoPro) or your drone. check anyway. There are a few phones still out there that only accept 32GB cards. If you are intending this card for another device, be sure to check the specifications out for it too. Chances are if your device cannot accept 64GB cards, it will still work, you just won’t be able to access all of the storage. To get this great deal, head over to Amazon. If you are an Amazon Prime customer, shipping on this card is free too. If you need a bit more storage, the 128GB version of the same card is on sale today too. It is $34.34.